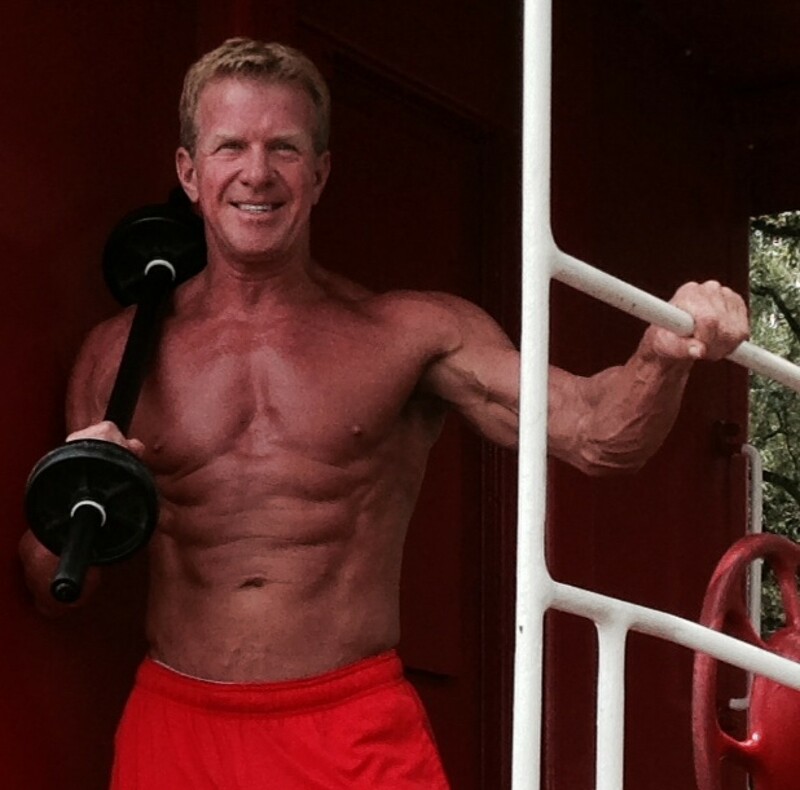 My company Ageless Muscle builds its brand according to several philosophies. I want to share one of our strongest determining factors, which is the word “A.C.T.I.O.N.” We break down each letter to give it meaning to drive us forward. I’m abbreviating our definitions because there’s limited space for my column. Activate your mind, body and spirit into positive action. Compete in every aspect of life to be at your best. Thoughts lead to action, which will determine your destiny. Initiate action, quit being passive and take control. Opportunity; create it, don’t wait for it. Now is when you take-action. It doesn’t matter if you’re not ready, just get the process started and you’ll figure it out. Now, my hopes that all of you are doing some serious soul searching at this moment. Our “A.C.T.I.O.N.” philosophy can be used for athletes, work place situations, parents, children, seniors and so-on. Probably the most important position of all head coaches is the ability to motivate your players. Even though I was a successful high school coach, I learned my motivational skills from my father. Dad had an old-school technique that could get the best from every player. For you employers, when’s the last time you showed leadership to inspire your employees into action? Who reflects the strongest mindset within a family, and teaches others the importance of a strong character? Marriage is a 50/50 partnership. Do you support and lift each other up? Is it truly a partnership, or is one more-needy than the other? Really, we must all face reality, and realize our current status is due to our actions or lack of. Don’t worry about yesterday because you can make an immediate change by taking on the mindset of “A.C.T.I.O.N.” Today is your day to take back life.